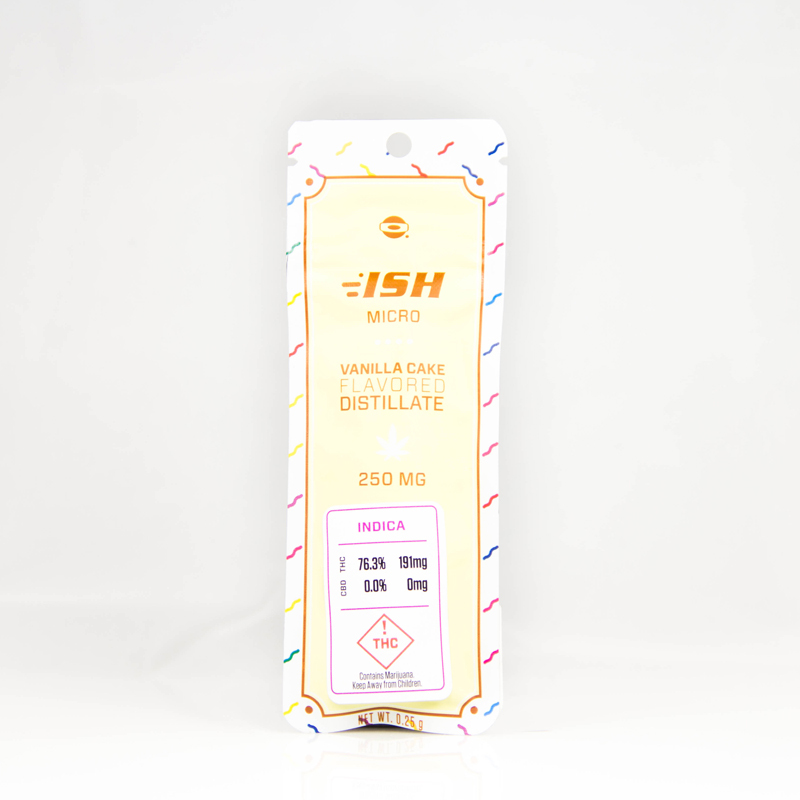 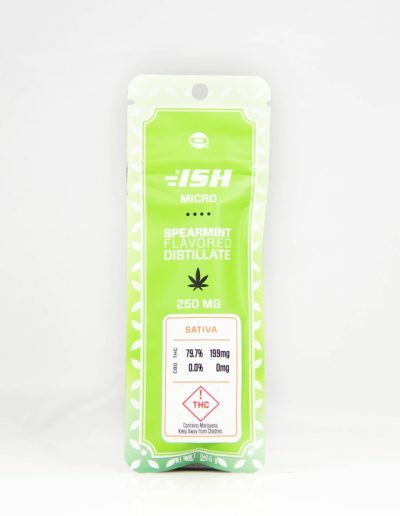 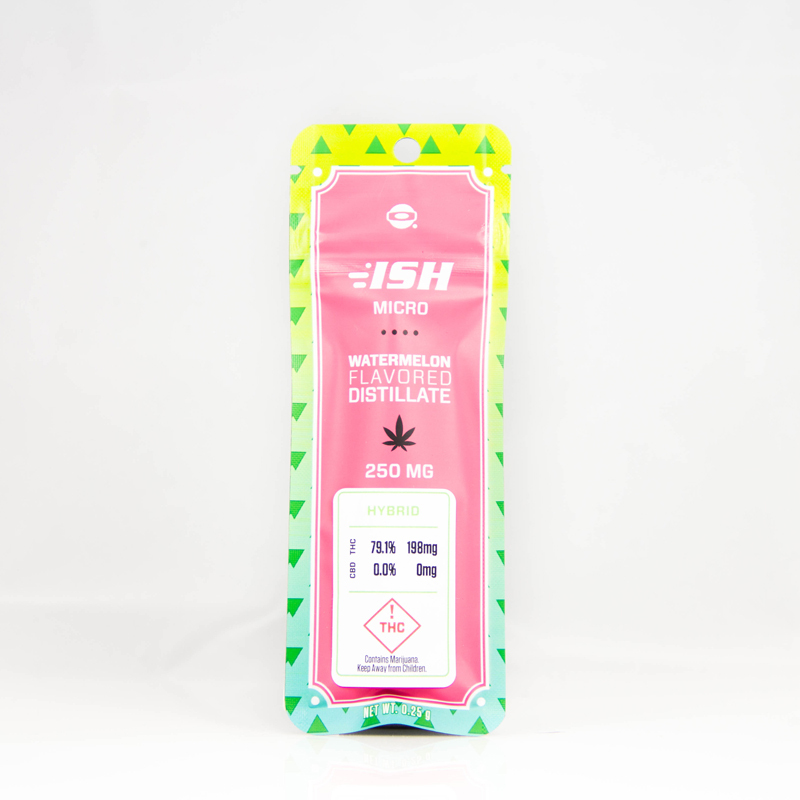 Introducing The O.pen VAPE ISH Cannabis Cartridges. 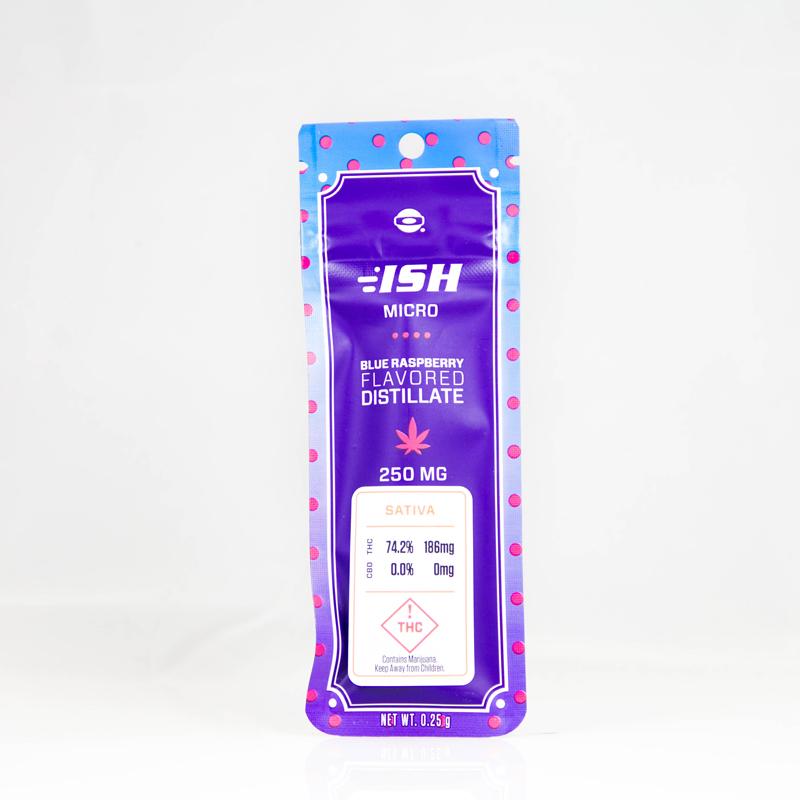 O.pen VAPE has been on the forefront of cannabis cartridges since before recreational cannabis came to Colorado. 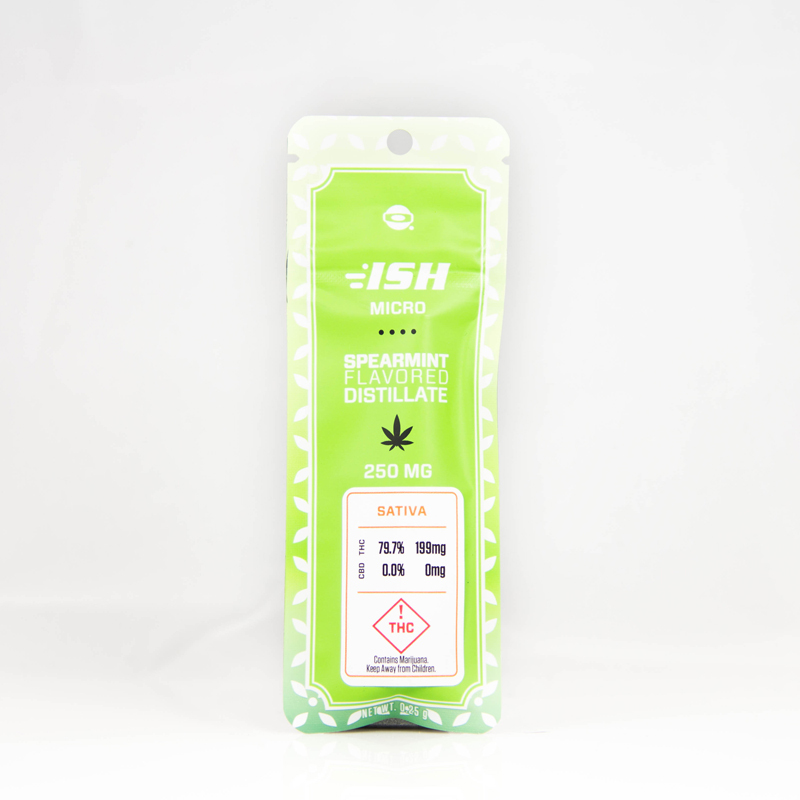 Over the years they have continued to refine their cannabis oils, cartridges, batteries, and packaging to perfection. 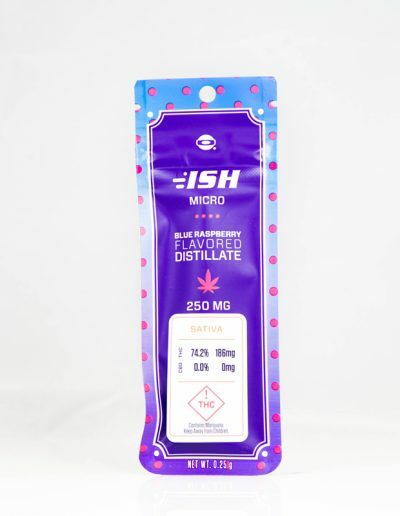 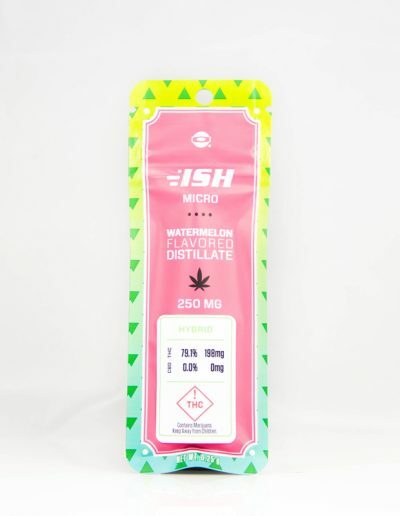 The O.pen VAPE ISH is O.pen’s disposable flavored cannabis cartridges that are made with flavored distillate. 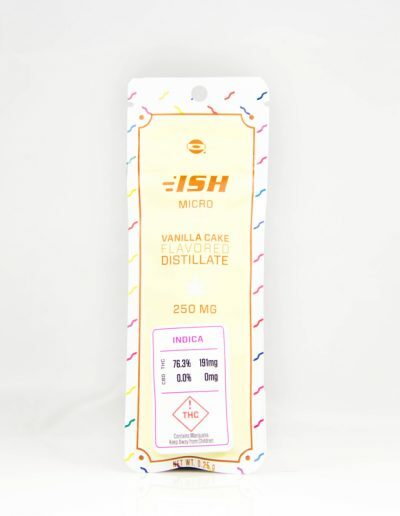 At the moment O.pen VAPE produces 5 incredible flavors: Watermelon, Rocket Pop, Vanilla Cake, Spearmint, and Blue Raspberry.